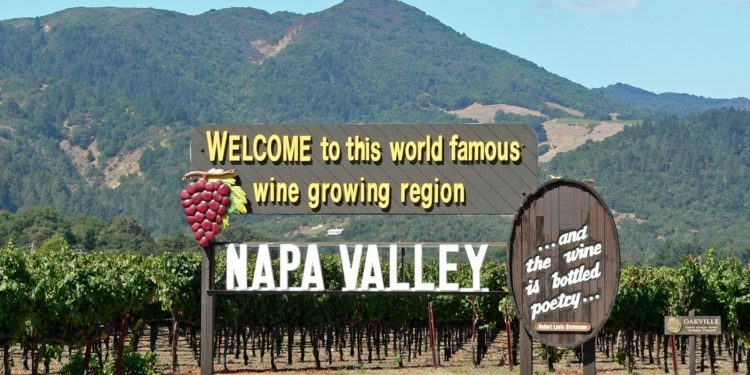 Northern California is the heart of premium wine growing in the United States. 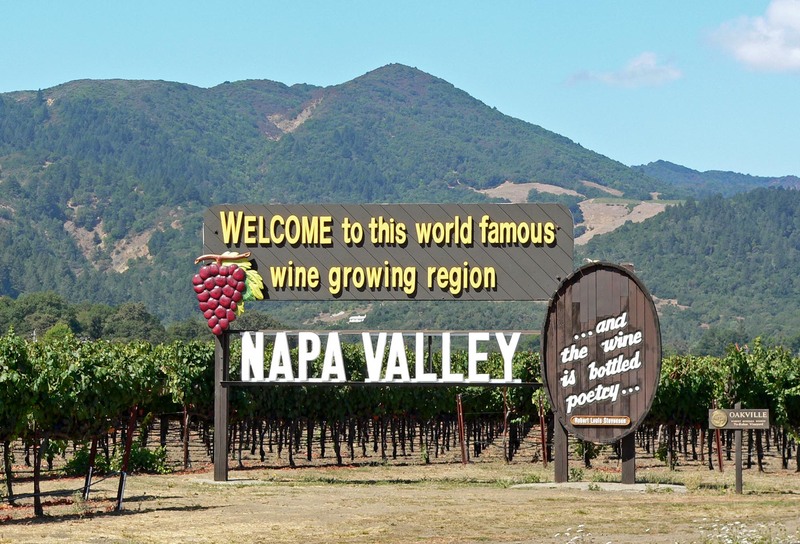 There is a region just North of San Francisco called the Napa and Sonoma Valleys which have the ideal topography, soil, and weather for wine grapes and the region produces some of the most decorated wines in the world each year. Many come to visit Sonoma and Napa on vacation because it is picturesque, there are a plethora of great hotels in the area, and you can visit the top wineries and have wine tastings at all of them. For those who do visit, it queickly becomes one of their favorite vacations ever and they come back often. Many people want to come in a group, but are a bit concerned about getting around the region, but there ae many ways to arrange transportation to and around the region. And don’t forget that a San Francisco bus or minibus rental is a great way to transport your group there and back safely without anyone having to sit out the wine tasting to be a designated driver. Most people have no idea that there are more than 400 wineries in Sonoma and Napa Valley, and the vintners planted wine grapes there date back two hundred years ago. The first official vineyard and winery was established in the mid-1850s and since that time experts who originally came from Europe have been perfecting their wines. Today, this region turns out most of the wine in the United States. The area has also become a hot tourist destination with more than 3.5 million tourists visiting annually. The top wineries in this region attract the most visitors and also have elaborate wine tastings for visitors. Here are the five must visit ones. 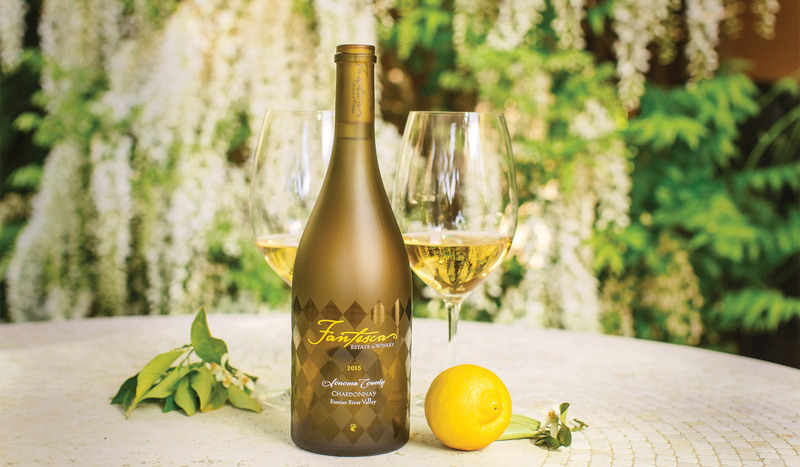 Opened in 2006 by wine world superstar Heidi Barrett, the winery shines with its All Great Things, a lush Bordeaux-style blend with mountain fruit, and its 2014 Fantesca Chardonnay. The wine is fantastic, the hand blown bottles are beautiful, and so are the lush grounds. But be sure to make an appointment before you come because they are nearly always fully booked. One of the best wine producers in Napa also has the most beautiful grounds for wine tasting. Domaine Carneros is known worldwide for its Taittinger sparkling wines. Their top of the line Le Rêve Blanc de Blancs, is a 100% estate-grown chardonnay, and wins awards nearly every year. 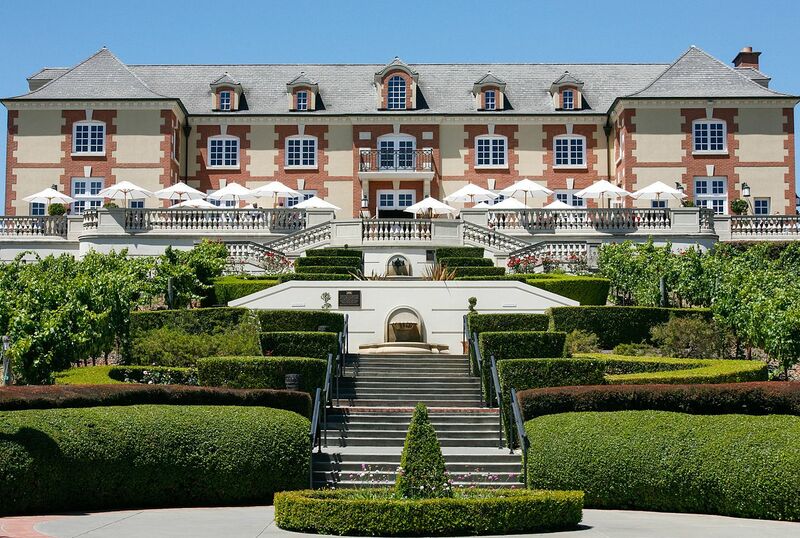 You will enjoy your wine while relaxing on the chateau’s expansive terrace surrounded by Napa’s vineyard-dotted hills. There is nothing better than an amazing sparkling wine and a gorgeous location. Yes the director of the Godfather film series has a top winery here. The famous filmmaker’s estate is a paradise that has great wine, film memorabilia, swimming pools, chaise lounges, cabanas and bocce courts. There are always special events including salsa and swing dancing under the stars in the outdoor pavilion. 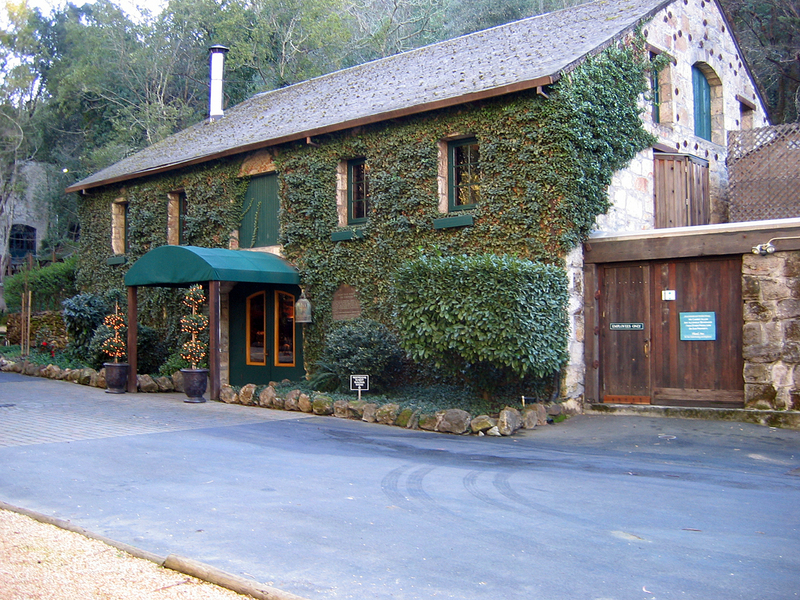 Buena Vista was the first premium winery founded in the Valley. Back in 1857 Agoston Haraszthy, a lively and unconventional pioneer, relocated from and established a reputation as an experimental vintner, and a shrewd businessman. 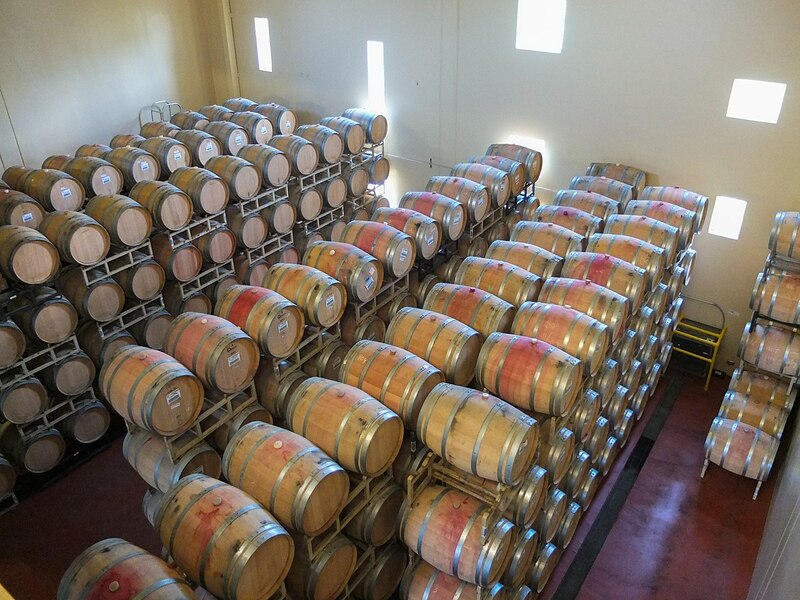 The winery has changed hands many times since, and today its proud owners host a series of events throughout the year. If you want to feel like you are at a winery in Europe, you have to visit Sterling Vineyards. You hop aboard an aerial tram that glides you on a 360 degree scenic ride up a tree covered hill to the winery. You can then begin to explore the breathtakingly unique grounds that remind you of a Greek village. There are 8 bells that once hung in London’s Church of St. Dunstan’s-in-the-East. They were repaired and shipped here and that ring throughout the day. There is great food and wine to match and the experience is unforgettable. 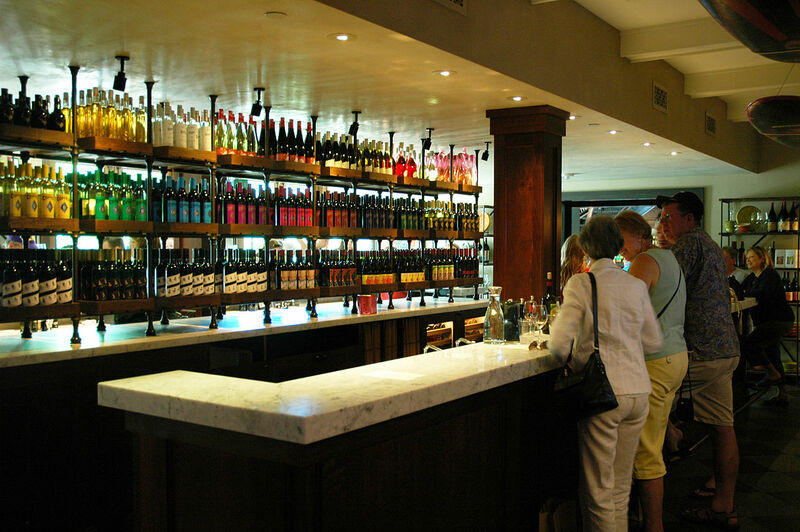 The best part about your wine tasting holiday is that you can visit one or all. For sitting back among beautiful scenery and tasting the best wines in the world, Napa and Sonoma Valleys are the only place to consider. 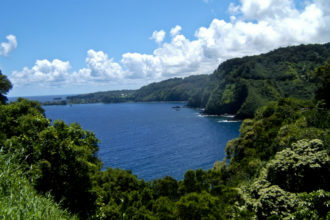 6 unique places you must see in Maui, Hawaii.